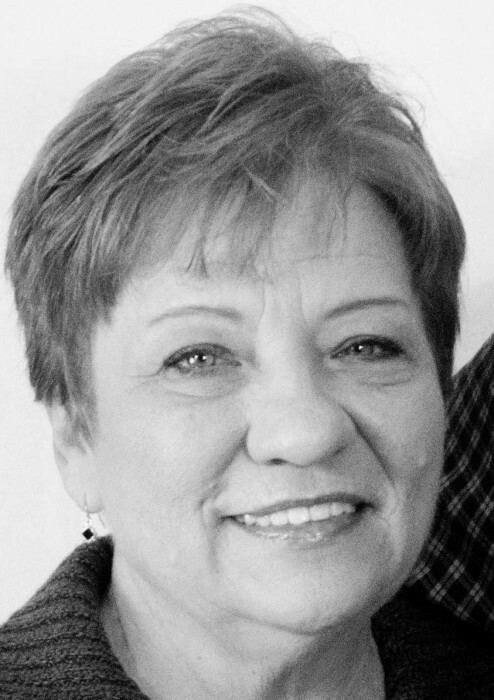 KEWANEE – Debra K. Sundberg, 64, of Kewanee, died at 11:11 a.m., Tuesday, February 5, 2019 at OSF Saint Luke Medical Center in Kewanee. A Mass of Christian Burial will be celebrated at 10:00 a.m., Saturday, February 9 at Holy Trinity Polish National Catholic Church. The Very Rev. Jerry Rafalko will officiate. Visitation will be held from 5:00-7:00 p.m., Friday, February 8 at Rux Funeral Home in Kewanee with recitation of the rosary at 6:45 p.m. Burial will be in Pleasant View Cemetery. Memorials may be directed to Holy Trinity Polish National Catholic Church or to OSF Hospice. She was born October 5, 1954 in Kewanee, the daughter of Leo and Dorothy (Kubinsky) Skovronski. She married Richard Sundberg on May 28, 1983 at Holy Trinity Polish National Catholic Church in Kewanee. Survivors include her husband of Kewanee, a son, Justin Sundberg of Thief River Falls, MN, her daughter, Leslie (Eric) Street of Chesterfield, MI, two sisters, Christy (Ralf) Enemark of Kewanee and Patricia Skovronski (significant other, Bert) of Ohio, IL and two grandchildren, Cora and Brystle Street. She was preceded in death by her father, her mother, Dorothy Hepner and grandmother, Anna Kubinsky. Debra graduated from Kewanee High School in 1972 and with Associates degree from Black Hawk East. She did secretarial work at Production Credit Associates, the Farm Bureau, Central School and tutored for Literacy Volunteers of Illinois. She was a member of Holy Trinity Polish National Catholic Church and its Ladies Adoration Society. She enjoyed bowling, playing tennis, golfing, playing cards, gardening traveling and shopping.